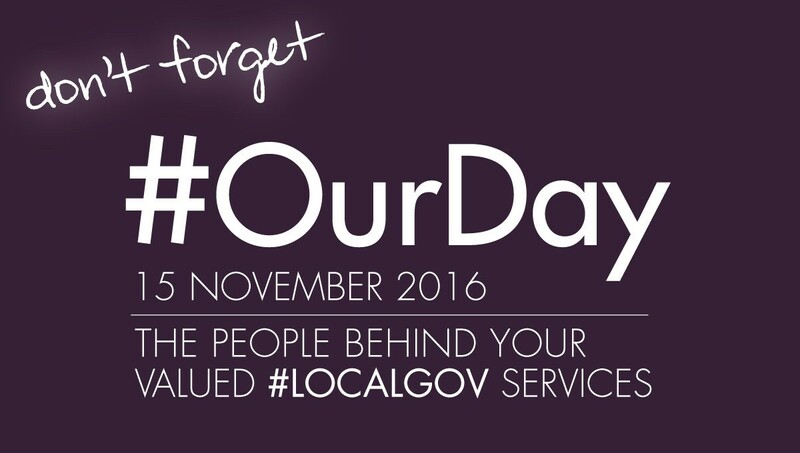 Today is ‘Our Day’, - a chance for local authorities across the land to discuss and celebrate what they do in a typical day. And after spending the last 3 years visiting every part of the country and speaking to local government, I can confirm that they do a lot. The sector is blessed with many innovative and resourceful people. So to mark ‘Our Day’ I wanted to highlight three important ways in which local government is improving the public’s health, every day. Health really is about more than healthcare or the NHS - in fact much of public health is about keeping people well so they don’t need doctors and hospitals. And it’s about closing the ‘health gap’ – that’s the 20 year difference in healthy life between someone living in Bradford versus Guildford. The biggest contribution we can make to closing the health gap - making our communities healthier including the most vulnerable - is ensuring people have a job. Health and wealth are two sides of the same coin. I’ve visited every council in the country and regardless of their political framing, every single one is committed to prosperity, creating jobs that local people can get, boosting educational standards, improving housing and caring for people in their homes and communities. This is public health in action. In my experience, moving public health back to local government was the most important part of the health reforms of 2012, particularly for the reasons I mention above. Each local authority has a Director of Public Health and a public health team who, working alongside their colleagues in the council and other partners, know exactly where their most vulnerable people are. A Whitehall department, with the best will in the world, would never have that level of detail. Health and care is changing as we speak with renewed focus on the importance of ‘place based’ services that meet specific local needs. I’ve seen this planning taking shape and the input from local government is strong. A named individual leads the development of each new ‘NHS Sustainability and Transformation Plan’ and a number of these are led by local authority chief executives. That’s real recognition that health is about more than healthcare. Let's be frank, local government has experienced the most difficult financial settlement in public life. It hasn't been easy. But nobody is better at doing more with less. There’s a lot to be learned from and admired about the way local government makes its services more effective and more efficient. I’ve seen innovative professionals who are no longer thinking ‘this is my weight management service…this is my alcohol service…this is my stop smoking service’ – they are integrating those services and making them better for local people. As a nation we face big public health challenges, from worklessness to childhood obesity to clean air, but I believe local government is an inseparable part of the solution. So, on ‘Our Day’, let’s take a moment to celebrate local government together.